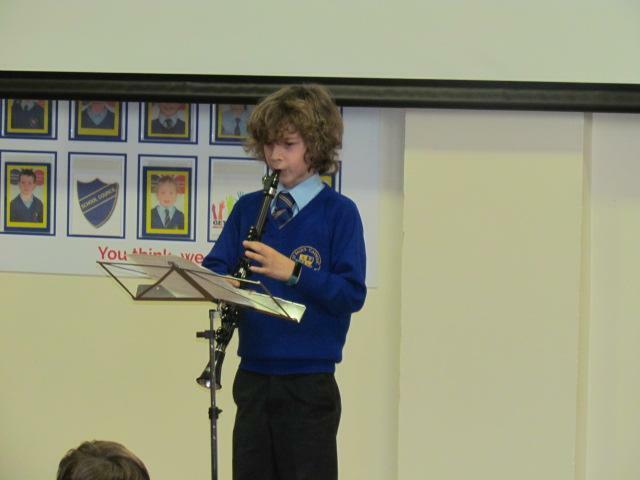 St. Paul's monthly talent assembly was once again a huge hit with the appreciative audience; filled with talented solo, duets and group acts. 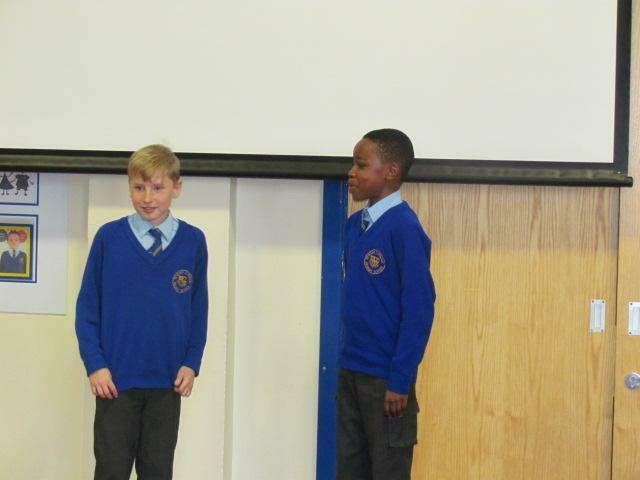 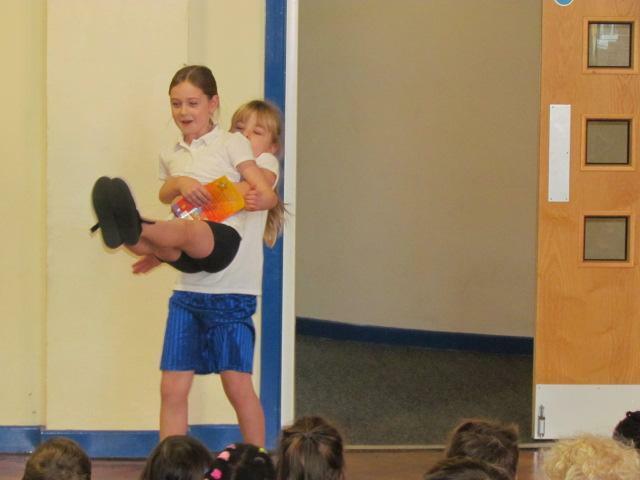 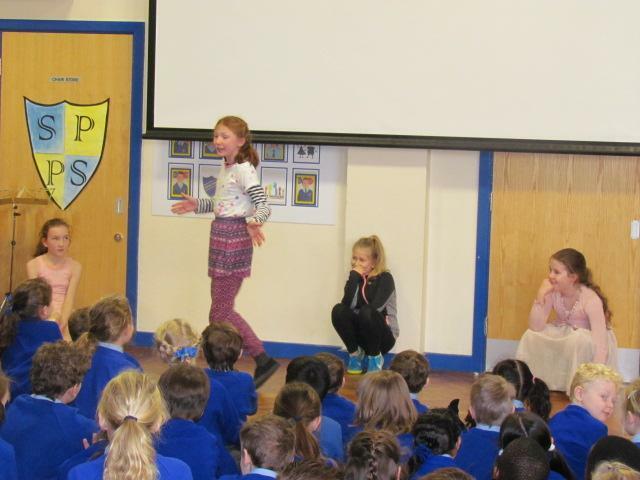 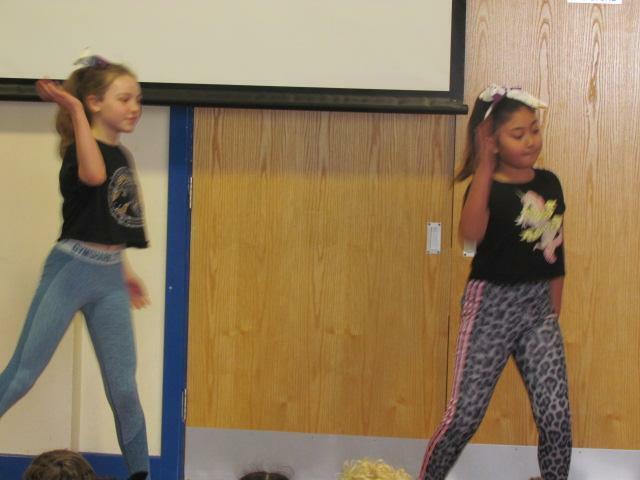 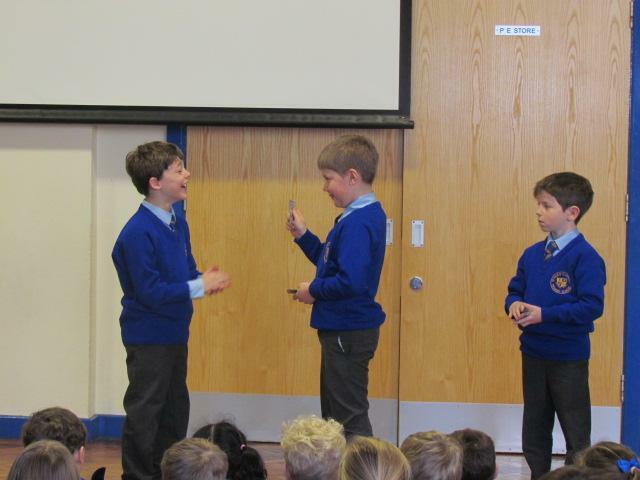 The pupils enjoyed dance, gymnastics, comedy and magic acts, as well as instrumental performances. 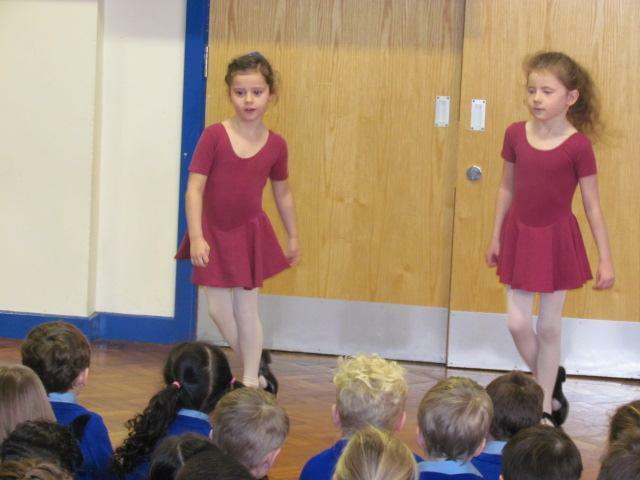 A massive "Well done" to all our super stars.